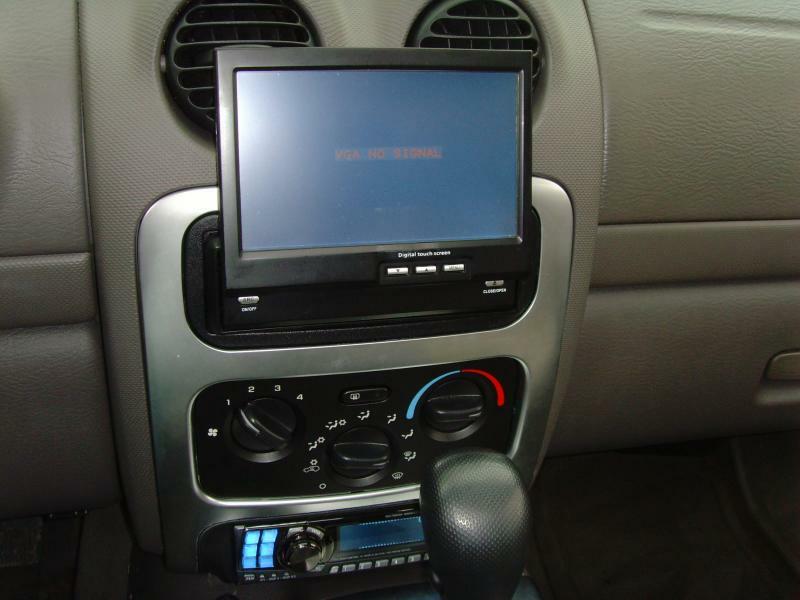 While I was in college I had a fascination with creating the most tech savvy interior for a car that I could muster. I studied communications (which I thought was a waste), but I spent all of my free time doing hardware hacking. I wrote about the project in a blog at Mp3car.com as I was assembling it. You can find that blog here. It has all of the details, specs, and images of how I constructed it all. It wasn’t until after I graduated that I realized people will actually pay you to create hardware and software! I had 5.1 surround sound, a Playstation 3, Xbox 360, laptop, 500gb hard drive, 3g mifi, DVD player and a 32 band audio processor on top of all of that. I stopped working on this project shortly after that post in 2010. It really came to an end when hurricane Irene came and wiped out my home on Long Island. The entire stereo went with it. ← I highly recomend Malcolm Gladwell's book "Outliers: The Story of Success"